This list contains a brief description and contact information for a wide range of automotive performance companies that have chosen to offer US Shift products. 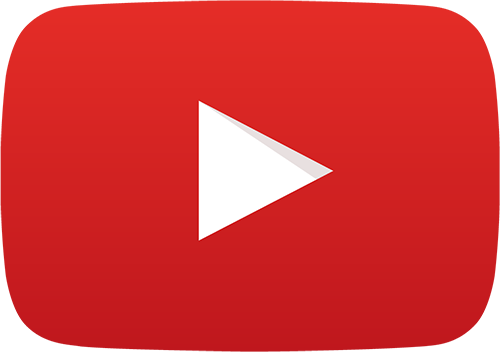 You might find other useful parts and information for your project here. Hughes Performance builds and repairs complete transmissions and torque converters. They can provide complete transmission systems for mild street cars or extreme horsepower race applications. Dunne-Rite Performance is a Tier-1 automotive supplier. 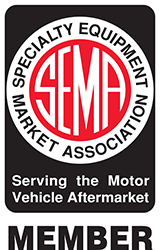 They specialize in providing wiring harness assemblies and engine management solutions for high performance after-market automotive applications. Specializing in early Ford Broncos, classic muscle cars, and vintage truck restorations. Jake's Performance provides high quality, innovative automatic transmissions, torque converters, valve bodies, and parts to the performance and racing community. Since 2003 my mission has been simple... to provide the highest quality work at a fair price. With a belief that the right way is the only way to complete a task, I've spared no expense in assembling the finest equipment in order to provide my customers with the best possible calibrations. I keep my education current and as high as possible by routinely attending seminars and training classes. 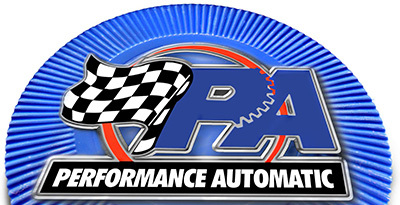 Performance Automatic provides automatic transmission packages for a wide range of vehicles including street, strip, and race applications. They also maintain a large catalog of transmission-related accessories and swap components. Their staff are experienced and knowledgeable. Diesel Conversion Specialists is dedicated to provide products and support for diesel engine conversions. We currently specialize in Cummins 4bt, 6bt and ISB engines. We are the original fordcummins conversion company and are the leaders in the industry. We have extensive conversion products for the original fordcummins conversions, but also offer products for Chevy and recent added Land Rover conversions. 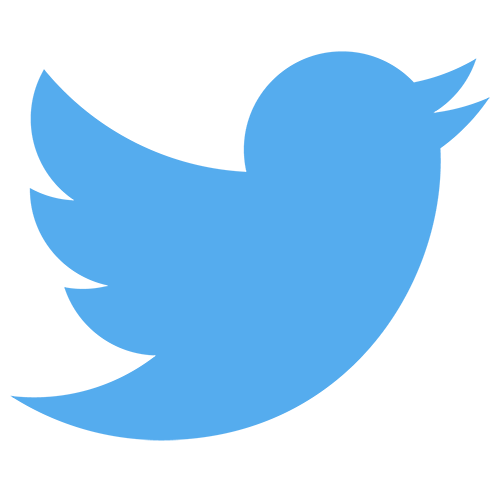 We separate ourselves from the competition by providing unequaled technical customer support after the sale. We stay with you or your shop through the end & beyond. We also gain great experience with our products in our own conversion shop. We’re willing to take on any project and pride ourselves in delivering a factory quality conversion at a reasonable price. 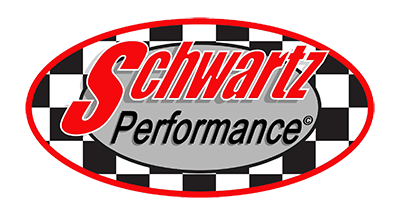 Schwartz Performance specializes in custom muscle car chassis fabrication, complete turn-key resto-mods, and complete restorations. Valley Transmission specializes in repairing, servicing, and rebuilding transmissions. They've served the El Cajon, California area since 1977. Extreme Automatics offers a variety of complete high-performance automatic transmissions, custom components, and transmission dyno testing. MPS Auto Salvage has the used and new parts you need for 1987 and newer Ford Mustangs. 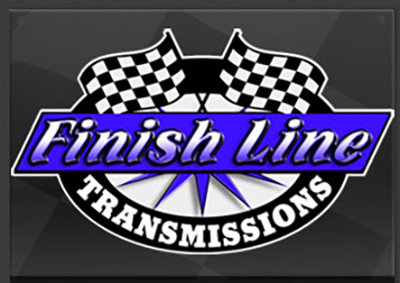 Finish Line Transmissions specializes in custom-built, high performance transmissions for the street or drag strip. 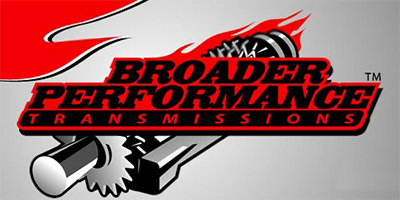 Broader Performance offers complete transmissions, components, in-house custom work, and full transmission dyno testing. Lentech Automatics is a highly regarded provider of quality AOD and 4R70 transmissions and products. Most recently, in 2013, Lentech Automatics was purchased by long-time employee Chris Nugteren and the “New Lentech Automatics” looks forward to continuing to provide the best products along with exceptional service into the future. Lentech also offers complete 6R80 units. 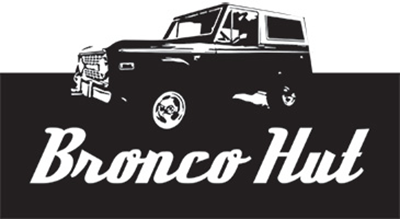 Bronco Hut buys, sells, and restores early Broncos for enthusiasts around the country from their location in Castle Rock, Colorado. B.C. Broncos is a family-owned and operated supplier of unique upgrades and performance modifications for the 1966-1977 Early Ford Bronco. Offering Ford performance accessories, including mass air conversions, overdrive pulleys, and fuel injectors. Experts in transmission repair with highly qualified technicians. 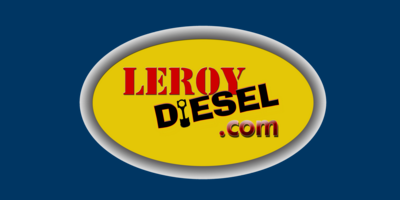 Leroy Diesel sells a wide array of products for 6.5 diesels. Kaspa Transmissions has over 30 years of experience servicing automatic and manual transmissions and offers a 3 year warranty on all repair work. Specializes in modifying and tuning today's high performance, fuel-injected vehicles. Modern Muscle Motorsports tunes stand-alone engine management systems such as F.A.S.T., Accel, Holley, and Big Stuff 3. 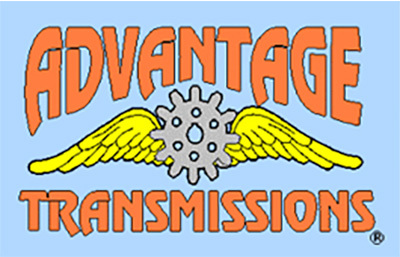 From simple repairs to complete transmission replacements, the crew at Advantage Transmissions is always prepared to handle your transmission repair needs. Struck by Power Systems offers complete installation of US Shift transmission control systems. They also provide custom automotive electrical fabrication and installation, specializing in custom Fast XFI installations. Automatic transmission repair and rebuilding.